Ask Vicki: What are some of the most notorious career mistakes you've seen? 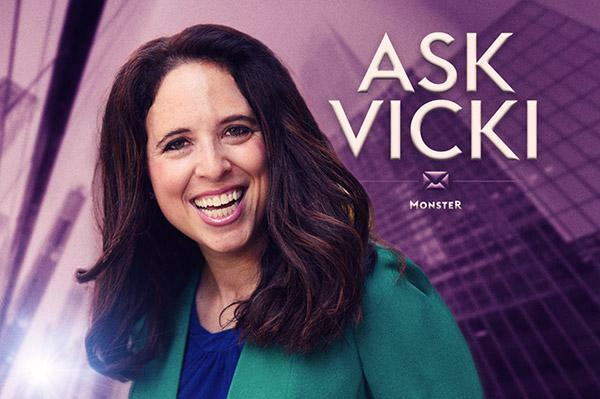 In this answer on Quora, Monster career expert Vicki Salemi explains how workers commonly fall short of their goals. Q. What are some of the most notorious career mistakes you've seen? A. Among the most notorious career mistakes I’ve seen people make over and over: Not asking for more money when they receive a job offer. As a recruiter, it really bothered me; because I worked for the employer that was extending the job offer, I couldn’t nudge the candidate in the right direction even though I knew there was money on the table! Another career mistake I’ve seen is people getting too comfortable in their role—even when they knew deep down they should move on and strive for a bigger challenge. Then there were people who didn’t know how to play the political game at work; I’m not endorsing office politics, but let’s face it, they exist, and to some extent, you need to acknowledge their presence and at least understand how they work. I’ve also seen people get passed over for promotion and, instead of looking for a new job, they stay put, continue to work hard and remain dedicated to the same company—for years! I’m all for loyalty, but there comes a point where you need to take your talent elsewhere. A lot of the notorious career mistakes I’ve seen stem from fear (fear of moving on, fear of asking for more money). Don’t be that person! Read Vicki Salemi's answer to "What are some of the most notorious career mistakes you've seen?" on Quora.